Rated 5 out of 5 by bsk751 from Very refreshing! I bought this to take away on holiday so that I didn't constantly have to touch up my makeup. It is a marvellous product which does what it says on the bottle - holds makeup in place and feels lovely and refreshing on the skin! Rated 5 out of 5 by Niki44 from Sceptical, no need. Brilliant product! I was exceptionally sceptical and read every review going. Brilliant product which actually does as it says. It fixed foundation, brows etc in place all day. Various weather conditions. I carry a mini one with me, in case I need to go out in the evening. Pleasanty surprised! Rated 5 out of 5 by Julsam from It works! I had stopped wearing foundation as hot flashes meant that it was sweated off very quickly. I decided to give this a go when I saw it and to my amazement it works and my foundation stays put for the day. Well worth it. Rated 5 out of 5 by Mariel from Fantastic I'll be honest, I hesitated a lot before buying this product. I had my doubts. Why would I need a make-up fixing product? And one day, before going on holidays in a very warm part of the world, I decided to give it a go. Wow. It works so well! Now I use it all the time. My make-up stays fresh all day, even in hot weather. I can reapply it during the day if it gets too hot, and it's great at all seasons, really. 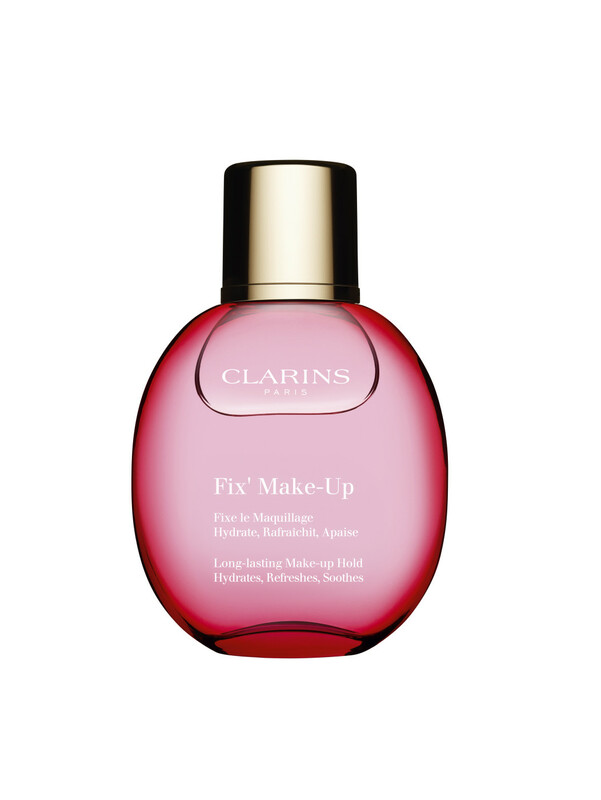 It just fixes make-up nicely and hydrates the skin at the same time. The rose fragrance is amazing too. And a bottle goes a very long way. I've had mine for several months now and it's not even half empty. Great value, great product. Rated 5 out of 5 by Bambi from Loved it! It just knows what it have to do, and sets the makeup perfectly! Rated 3 out of 5 by Cath13fish from Good idea not quite executed properly Feels lovely, refreshing fragrance. However, fails to fix lower lash mascara..still flakes and as this is my main make up beef it's an expensive luxury that doesn't quite do the job.